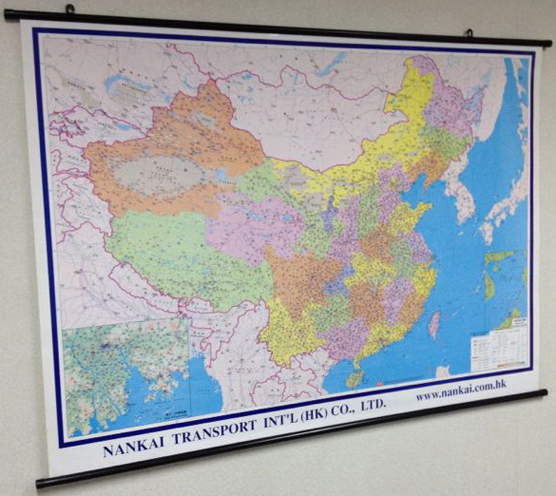 To give your client a customized map is a thoughtful and practical gift. 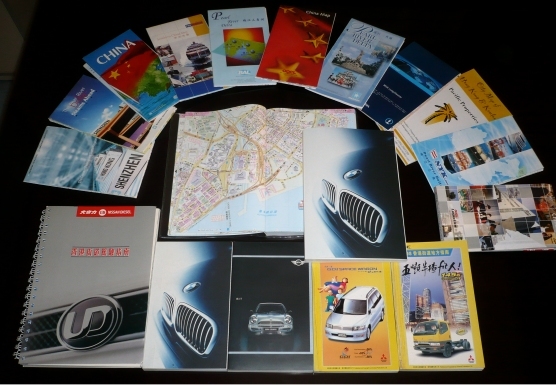 It is a long-lived promotional vehicle because people who get maps tend to keep them for a long time. Every year we produce quite a good amount of customized maps and guidebooks for corporates, with logos or other insertions onto the map. Tell us what you have in mind, and let us do the best for you. 2. Alumnium frame with Acrylic sheeted surface. 5. For publishing industry, such as the Michelin Guide negotiable.